2018 has been a year of change for Schnips PHd with our most exciting development being a change in the salon’s ownership. Maree, Jo, Sian and Linda are all longstanding members of the Schnips PHd family, and now together as Shareholders are committed to the continual delivery of the exceptionally high standard of service expected from our wonderful clients. Maree has been hairdressing for 21 years and the past 14 years has been part of the Schnips PHd family. Her time spent in London early on in her career was an amazing educational experience and set the bar high for delivering the ultimate customer service experience. Maree shines brightest when helping others and loves the challenge of finding solutions to her client’s hair issues. With an impressive 26 years in the hair industry, Joanne has an amazing wealth of knowledge under her belt. 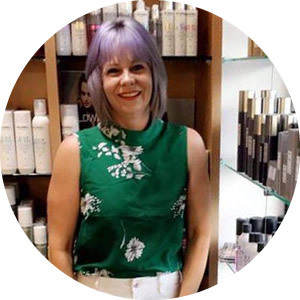 An incredibly professional and experienced salon manager, Jo’s passion for the hair industry is undeniable. 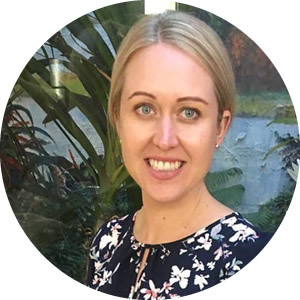 Jo loves nothing more than training and upskilling her successful and well educated team. Sian has been with Schnips PHd for the past 10 years. 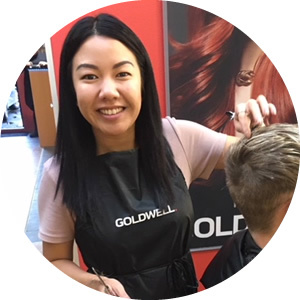 Her positivity and creativity shows clearly through her work, and Sian goes above and beyond to make sure her clients leave the salon looking their best and feeling fantastic. Always bubby, Sian brings an energy to the salon that everyone adores. Linda spent 2years at Cutabove Hairdressing School before joining the Schnips PHd family 7 years ago. Dedicated and passionate, Linda loves what she does and her lucky clientele reap the benefits of her attention to detail, top quality service and her incredibly bubbly personality. The thing Linda loves most about being a stylist is the freedom to create. Mariam is our latest addition to the team, having joined us in September 2018. 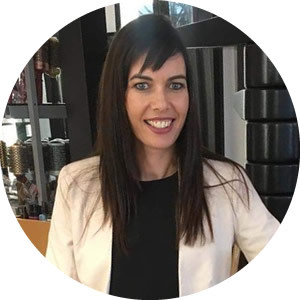 With a reputation for being a brilliant stylist and experienced educator, Mariam is set to become a sought-after stylist in Kohimarama. 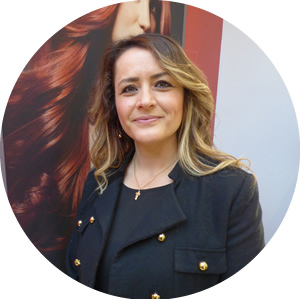 She has 20 years in the hair profession, Mariam believes that if you look good you feel good, and works hard to make this always happen, giving great consultations and keeping up to date with the latest hairdressing techniques.